DMD is celebrating their 40th anniversary by releasing one of the coolest looking lids on the market today. 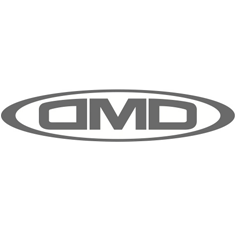 The DMD Seventy Five is reminiscent of the stunning off-road helmets that were all the rage in the 1970's and combines this iconic look with modern safety standards, both DOT and ECE homologated. The 75 has a prominent chin bar with agressively styled vents. Its comfortable inner liner and chinstrap with double D loop closure make this an ideal helmet for everyday use. It comes in six sizes to ensure a perfect fit.